NU'EST. . Wallpaper and background images in the NU'EST club tagged: nu'est warhan6. 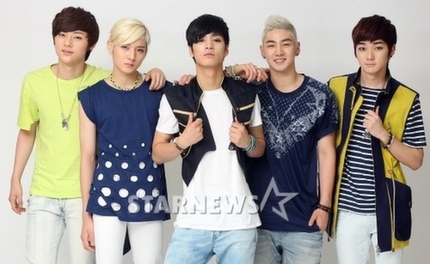 This NU'EST photo might contain لمبی پتلون, طویل پتلون, لمبی قمیصوں, pantleg, پنٹلاگ, تفریح ​​یہودیی, and تفریح پہن.